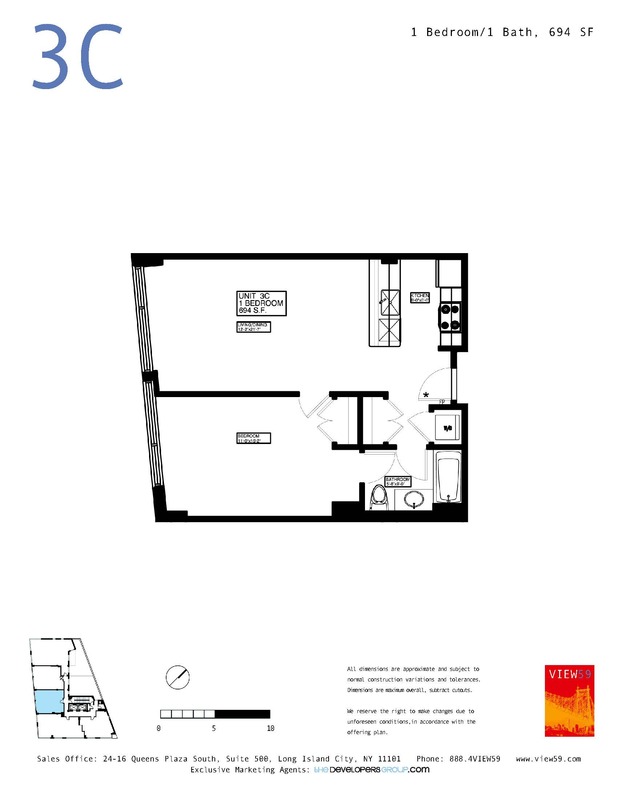 VIEW 59- BEAUTIFUL SOUTH FACING 1BED RESALE. Beautiful south facing 1 bedroom 1 Bath resale condo in Long Island City?s luxury building View 59. With floor to ceiling windows this open lay includes a great size bedroom and open chefs kitchen with sushi style hardwood bar. View 59 was designed by world renowned architect Karl Fischer and is as intimate boutique style building with 44 units, panoramic roof deck, private gym and a part time doorman. 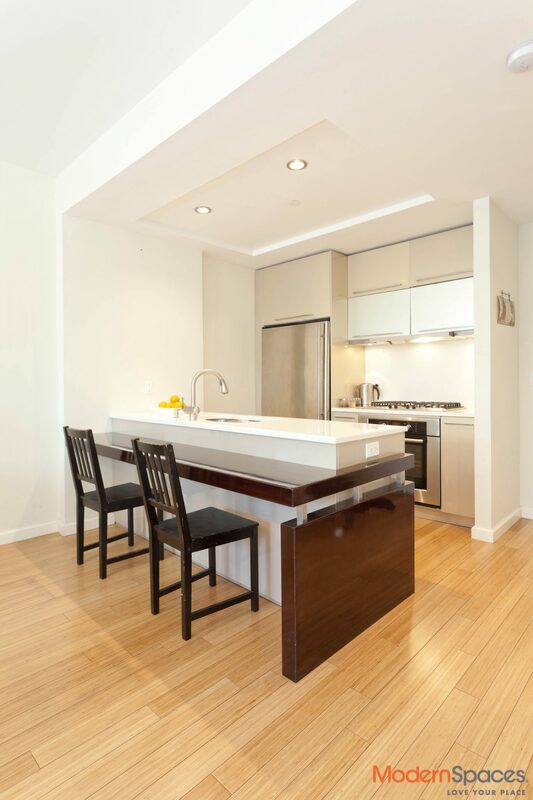 Conveniently located near N,Q,7,E,M trains 5 minutes to midtown and taxis right outside the door. 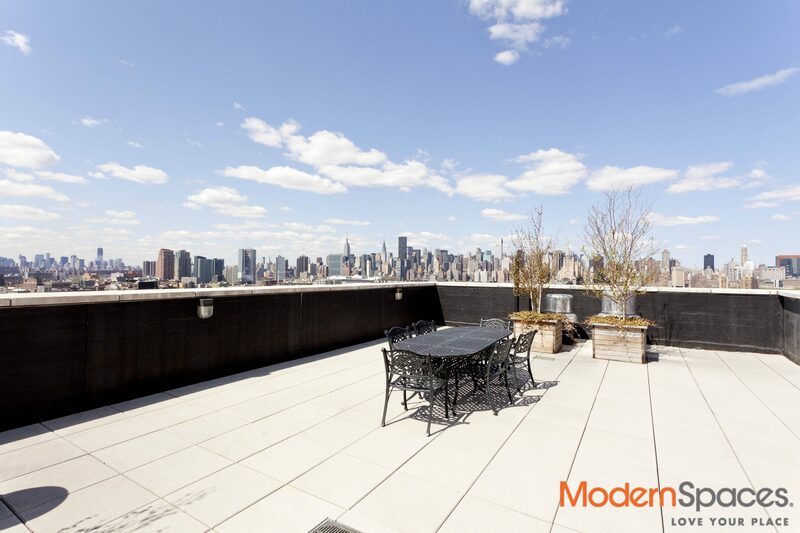 Beautiful south facing 1 bedroom 1 Bath resale condo in Long Island City?s luxury building View 59. 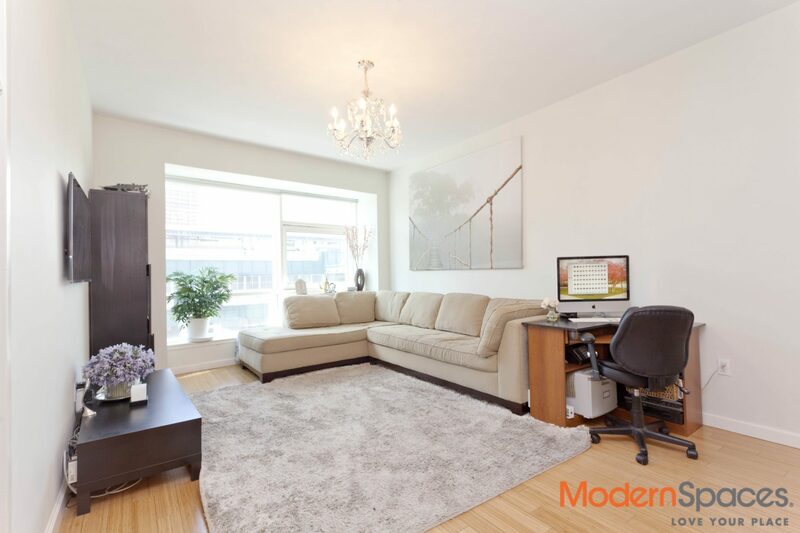 With floor to ceiling windows this open lay includes a great size bedroom and open chefs kitchen with sushi style hardwood bar. View 59 was designed by world renowned architect Karl Fischer and is as intimate boutique style building with 44 units, panoramic roof deck, private gym and a part time doorman. 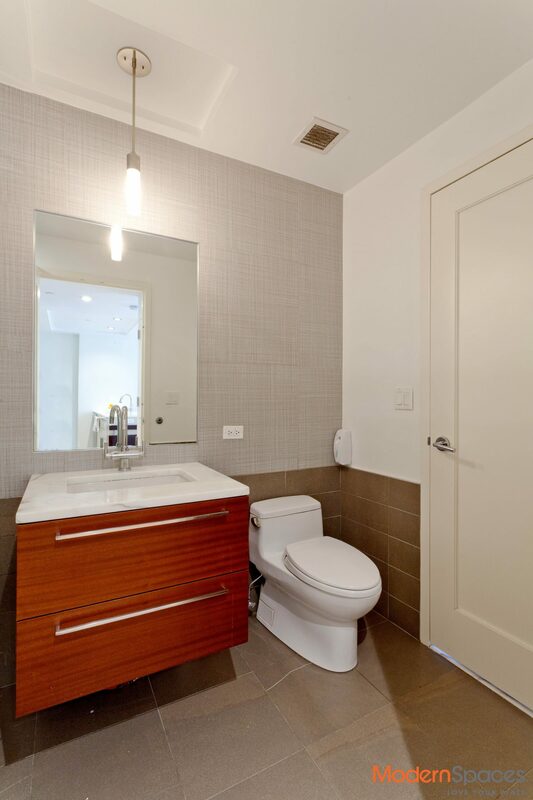 Conveniently located near N,Q,7,E,M trains 5 minutes to midtown and taxis right outside the door.